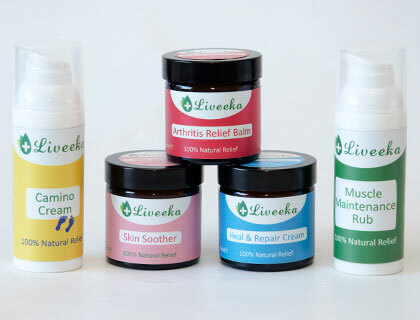 Liveeka - Natural medicines that work ! 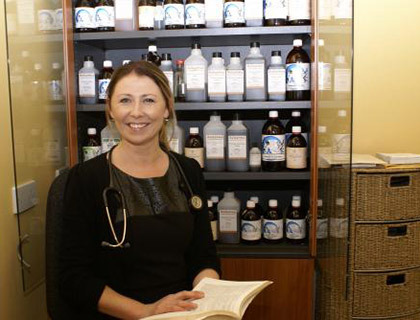 Margaret Noonan, B.Sc (Hons), a pharmaceutical analyst and medical herbalist, founded Liveeka in 2013. 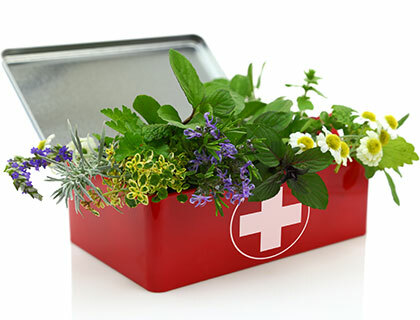 A practising medical herbalist, Margaret had treated numerous patients for muscular and rheumatic pain in her clinic and developed a topical cream for the needs of her patients.